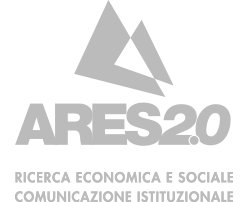 Ares 2.0 - Commissione europea: Video "salvafamiglie"
Adaptation, translation and sound design of 4 videos focusing on the safety of objects for children. Made as part of the “savefamilies” project. 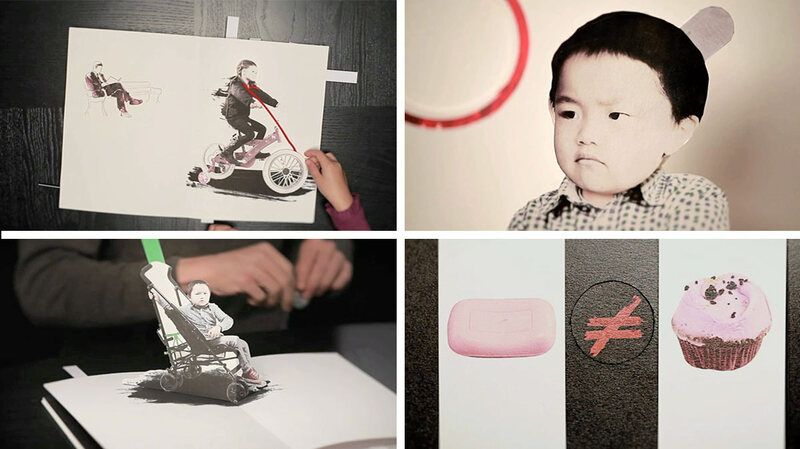 Adaptation/translation, motion graphics, sound design, audio/video post-production.